Maintain a magnificent pool with these services! Our South African climate means that we experience some very hot weather, and so many people who live here have pools in their garden to cool down in - but the cleaning and upkeep of a pool can be a monotonous, labour intensive task. However, if a pool is not maintained, it can become unsuitable and unusable for swimming, which defeats the point of having a pool! Hiring a professional pool cleaning service is a great way to lift the burden of pool maintenance, and the expert pool services in Somerset West provide superb quality service and advice to their clients. 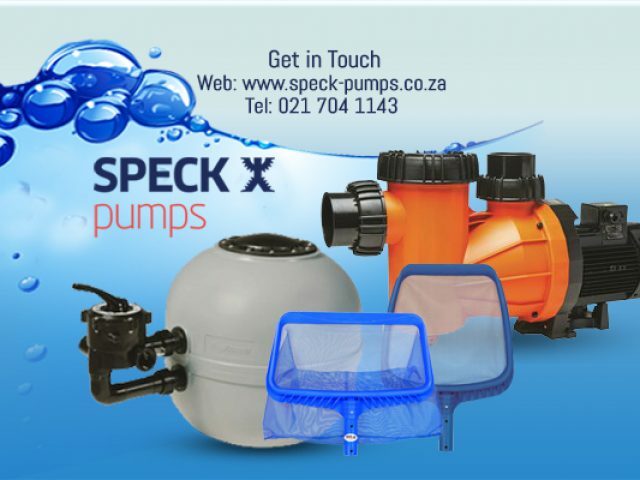 Aside from offering services such as the cleaning and repair of pools, these pool service providers also stock and sell a variety of pool equipment, such as pool filters, pumps and other pool accessories needed for keeping a beautifully blue pool. The staff of these pool services in Somerset West are efficient and experienced, and clients can expect their needs to be met on time and up to a high standard. For further information on which service provider best suits your needs, please feel free to browse through the advertisements listed below.